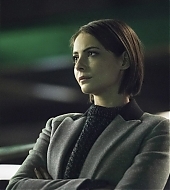 Thea’s back (and we’re very happy)!! 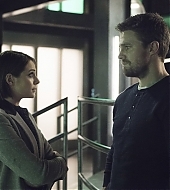 Willa’s making an appearance on this week’s episode of Arrow, titled Irreconcilable Differences, and we’ve added episodic stills to the gallery. You can also read the episode synopsis bellow. 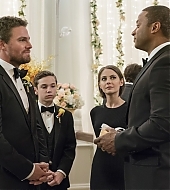 BLACK SIREN KIDNAPS LANCE — Quentin Lance (Paul Blackthorne) is kidnaped by Black Siren (Katie Cassidy) and Cayden James (guest star Michael Emerson), who are looking to trade Lance’s life for a weapon of mass destruction. 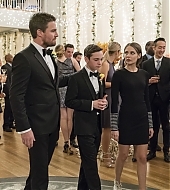 Oliver (Stephen Amell) and Team Green Arrow must figure out a way to save Lance while still keeping the city safe.